The committee provides healthcare executives working with managed care a forum for education, communications, and networking. 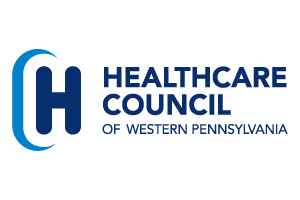 This forum addresses issues related to managed care policy, payor behavior, denials and appeals, clinical practice and case/disease management in western Pennsylvania. Recent topics of discussion have included the expansion of Medical Assistance managed care throughout Pennsylvania, audits by government and non-government payors (including Managed Care Payors, RAC, OIG, MIC and CGI), underpayments, readmissions, observation, health insurance exchanges, MCO payment reductions, revenue benchmarking, Sequestration and MA Modernization. This forum also gives members the opportunity to meet with payers from throughout the region to discuss issues and policies. To find out more about the committee or to participate please contact Jane Montgomery at jane.montgomery@hcwp.org or at Denis Lukes at denis.lukes@hcwp.org.